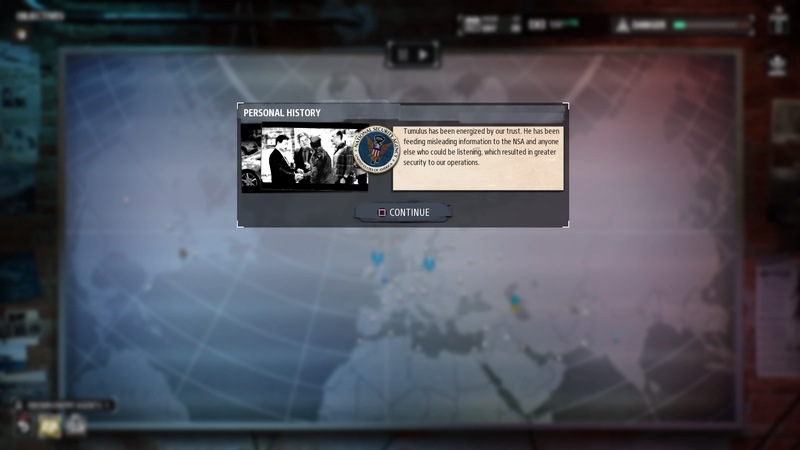 An alternate-history Cold War thriller where players lead an organisation engaged in subterfuge against global conspiracy. 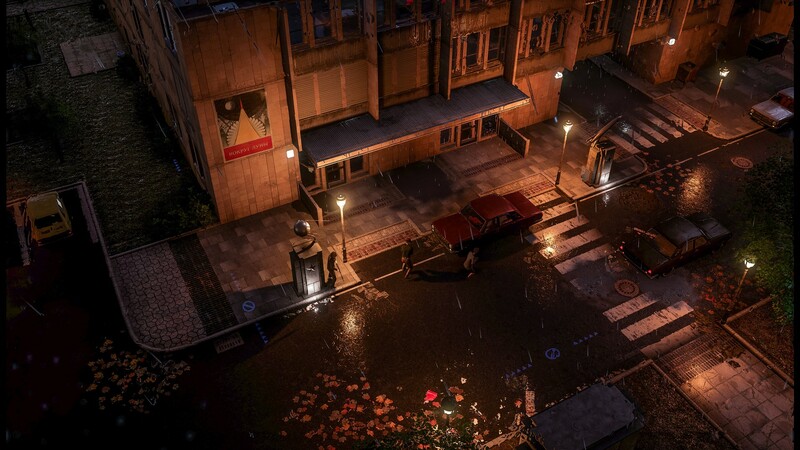 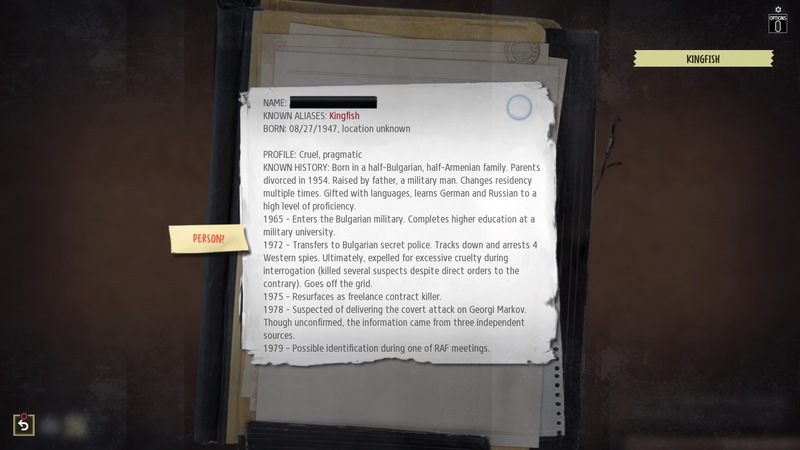 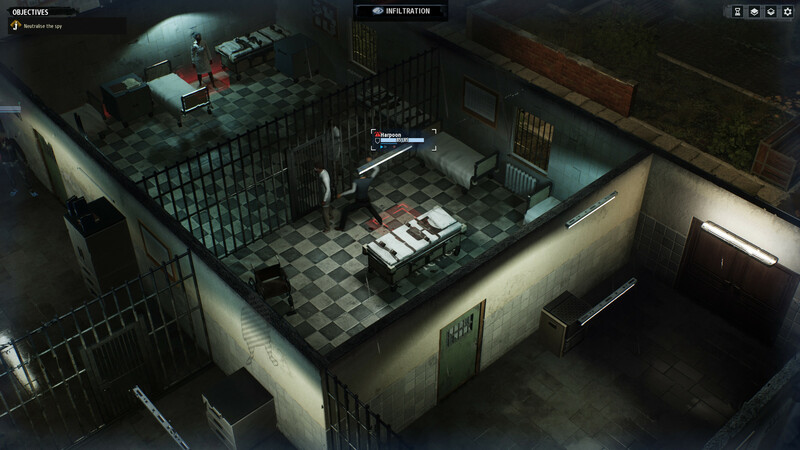 For a game based on espionage, the Cold War is certainly a fitting setting and one that Phantom Doctrine happily jumps into. 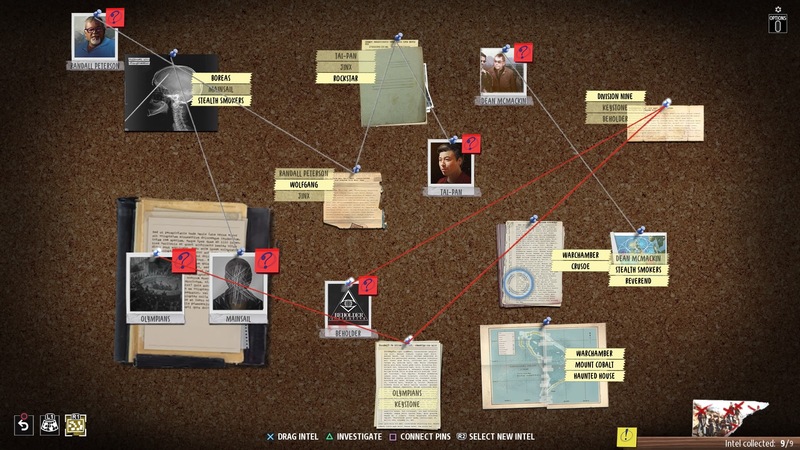 It’s not as simple as East vs. West, however, with plenty of threads that need to be untangled. 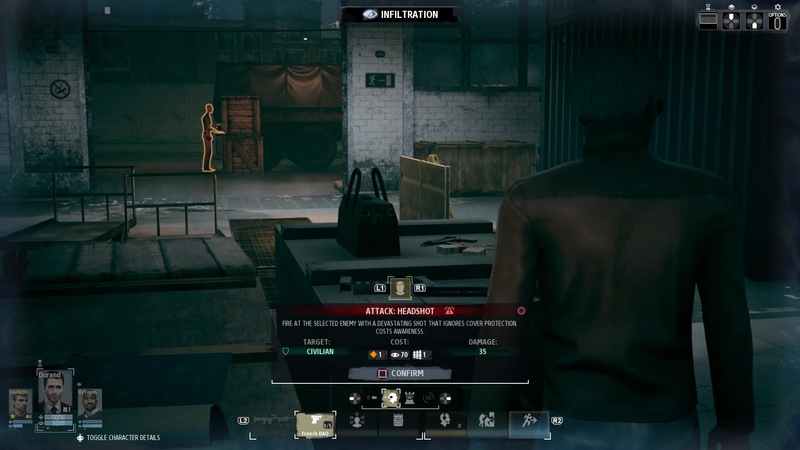 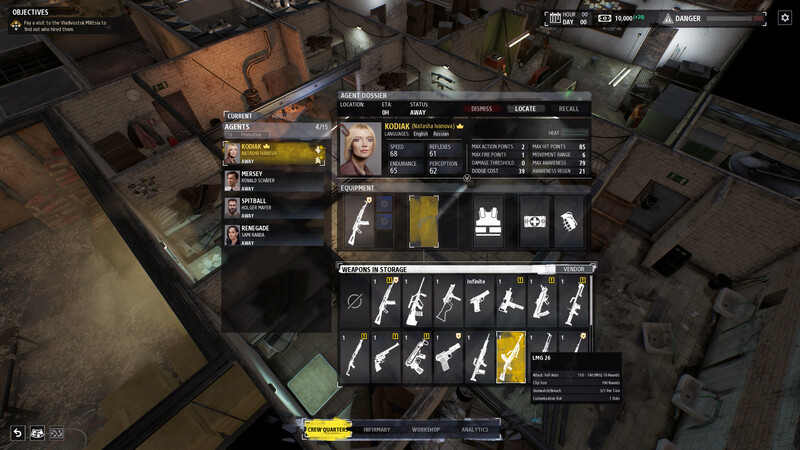 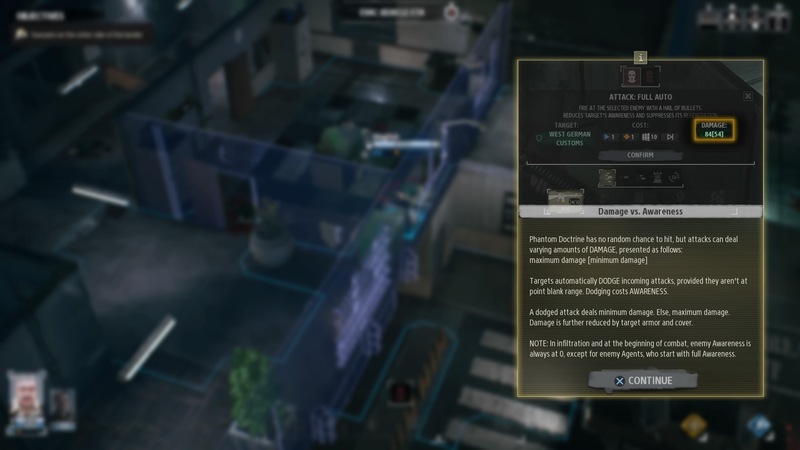 Cold War espionage RPG Phantom Doctrine has received a new update on PC. 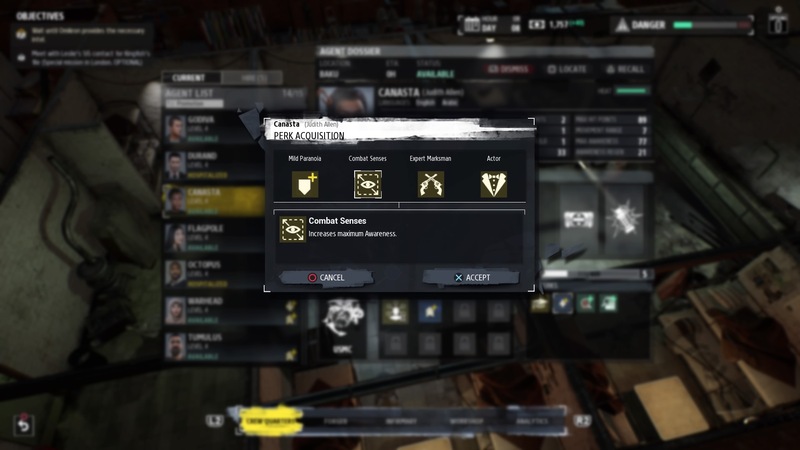 The free patch adds in the ability for players to tinker with the game and add in their own content. 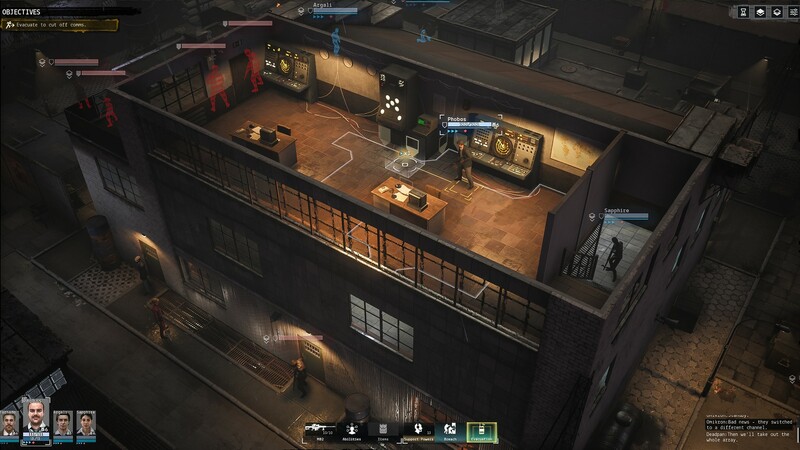 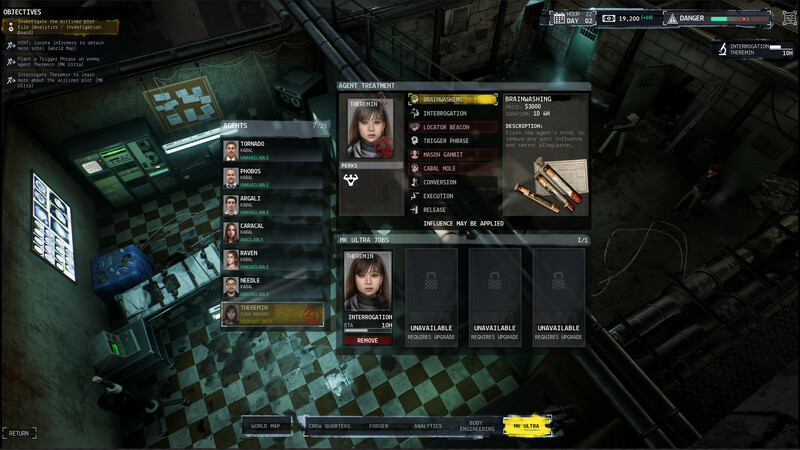 Phantom Doctrine is out now on PC and PlayStation 4, letting players tackle a global conspiracy in the Cold War with the help of their loyal agents. 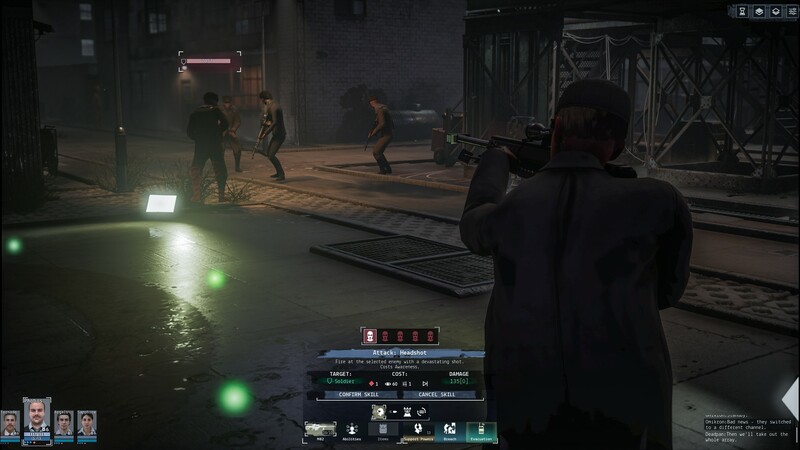 Xbox One owners will have to wait another week to get involved in the espionage, however. 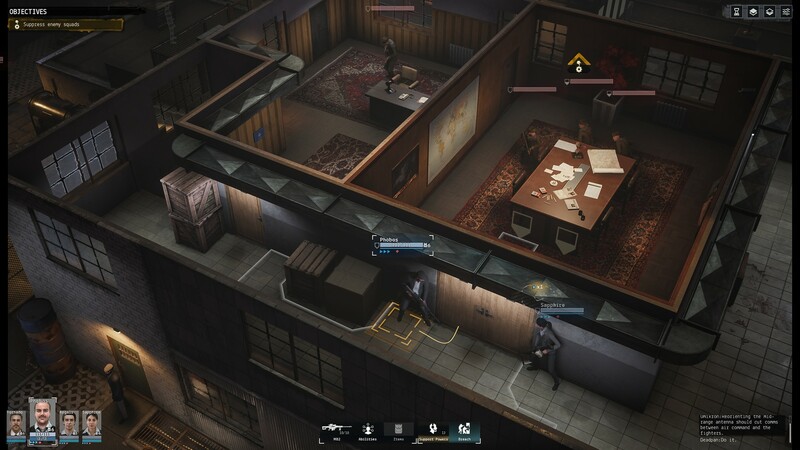 Phantom Doctrine, a strategic espionage RPG set during the Cold War, is out today on PC and PlayStation 4. 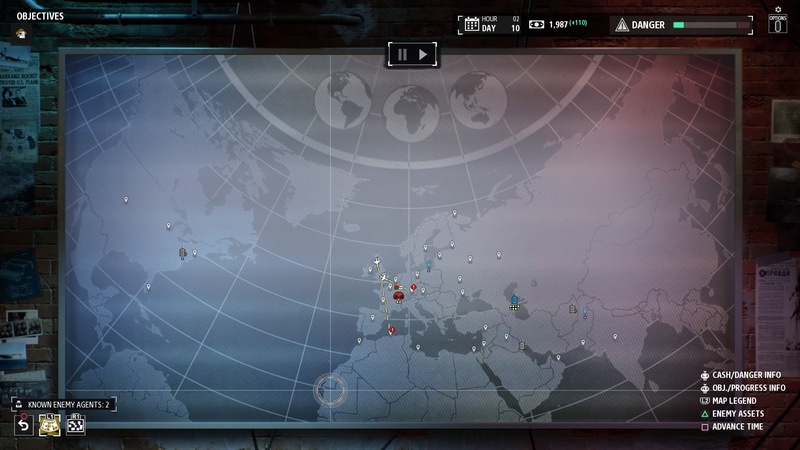 Our reviewer checks in to report on how the mission to unravel a global conspiracy is progressing. 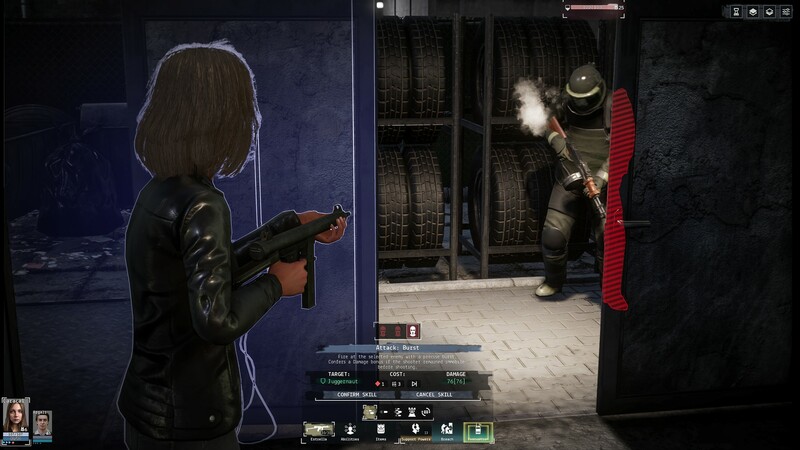 Espionage RPG Phantom Doctrine releases later this month for PC and consoles. 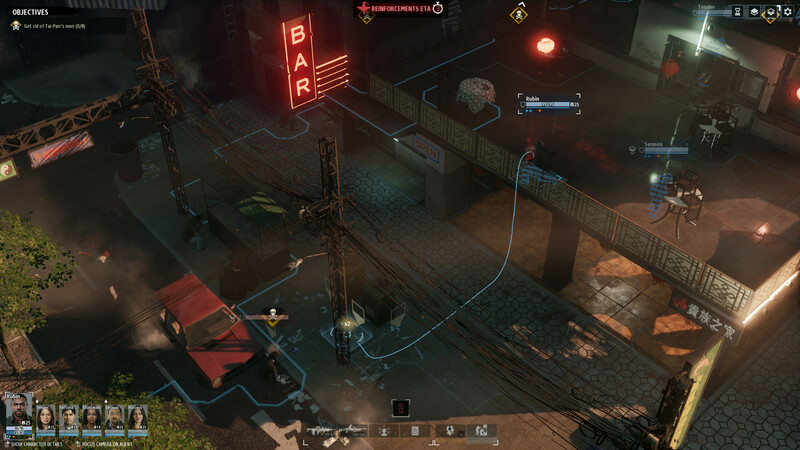 A new trailer helps details the importance in preparing for missions as players aim to take down a global conspiracy. 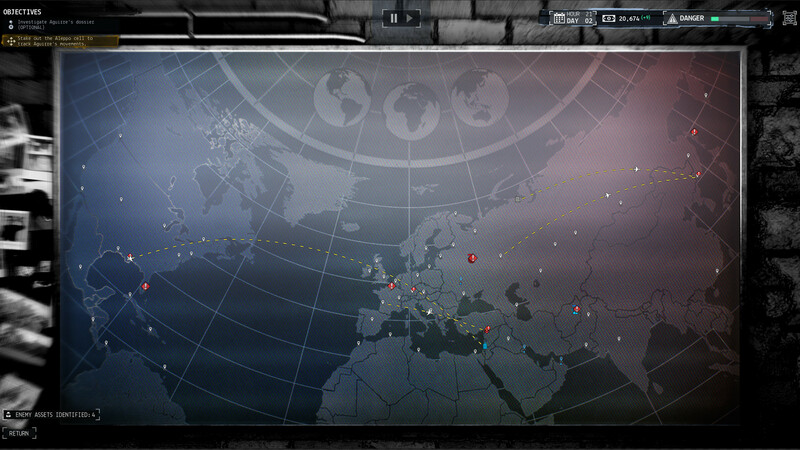 It’s time for the Cold War to heat up. 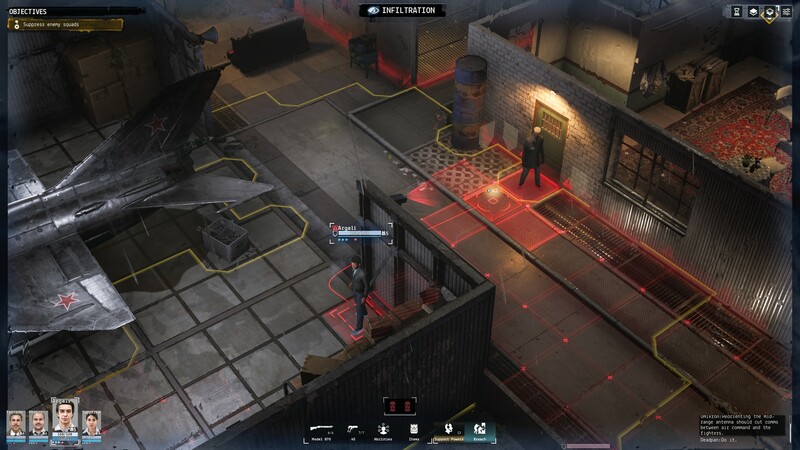 With a cinematic trailer in tow, Phantom Doctrine has been given an official release date, and it’s right around the corner. 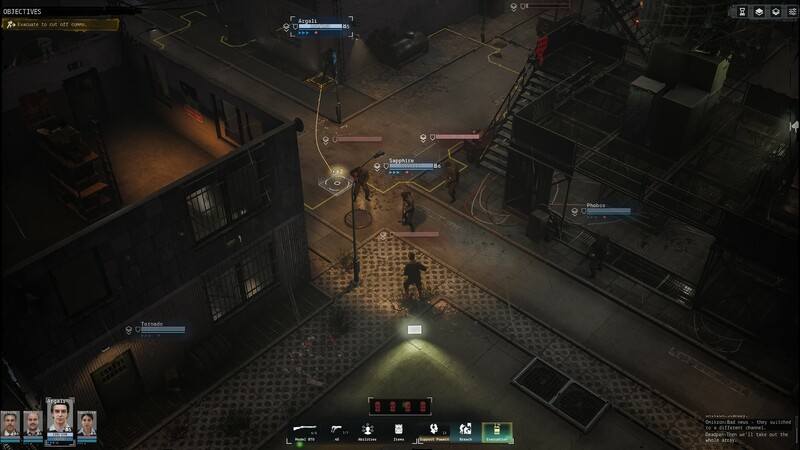 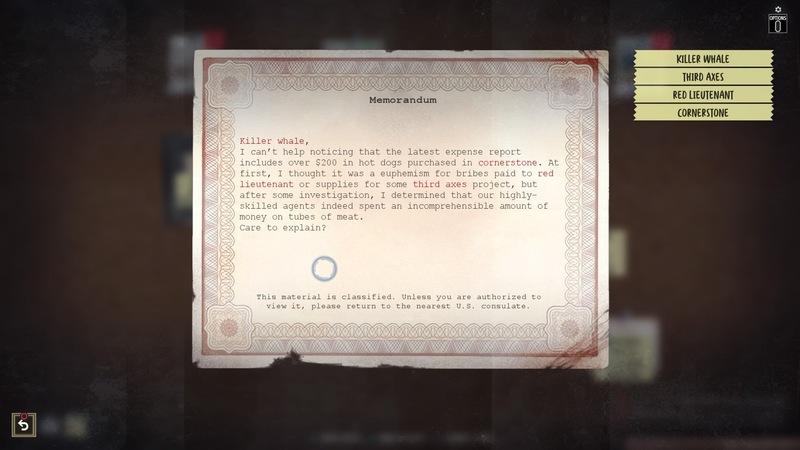 A new trailer has been released ahead of E3 for CreativeForge Games’ Phantom Doctrine. 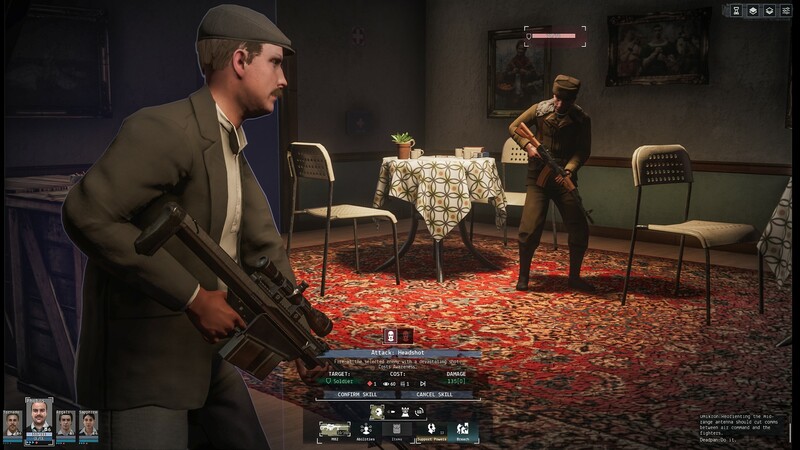 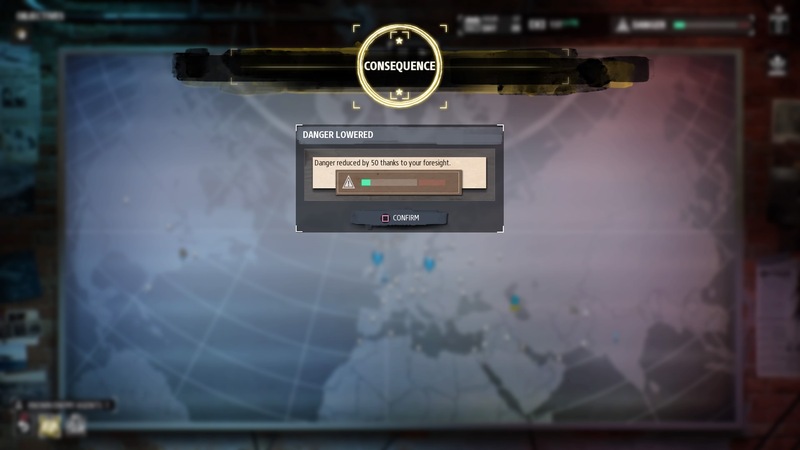 Coming with it is the news that the subterfuge-heavy, alternate-history tactical RPG will be releasing on consoles as well as PC. 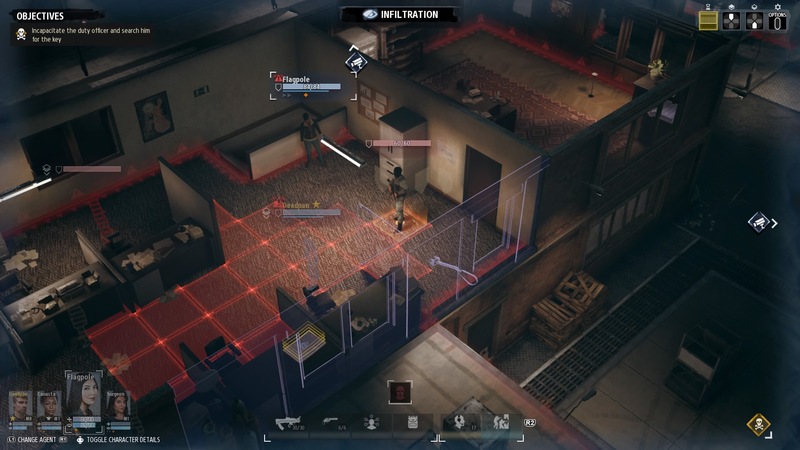 Some enemies aren't very aware. 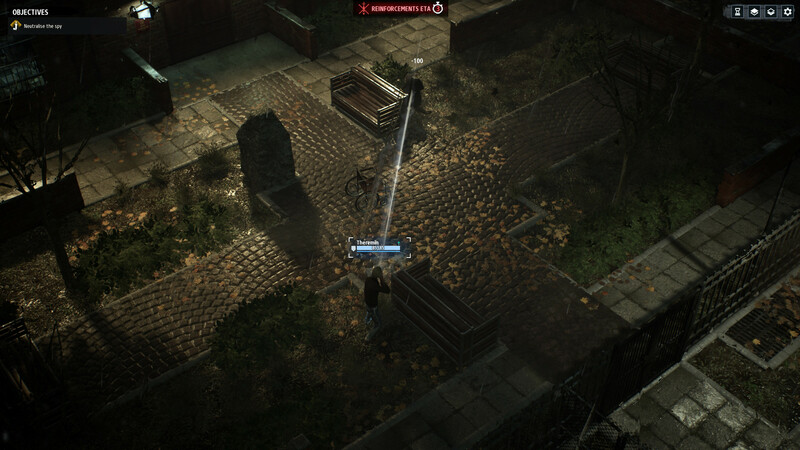 Though they wake up quickly once the alarm goes off. 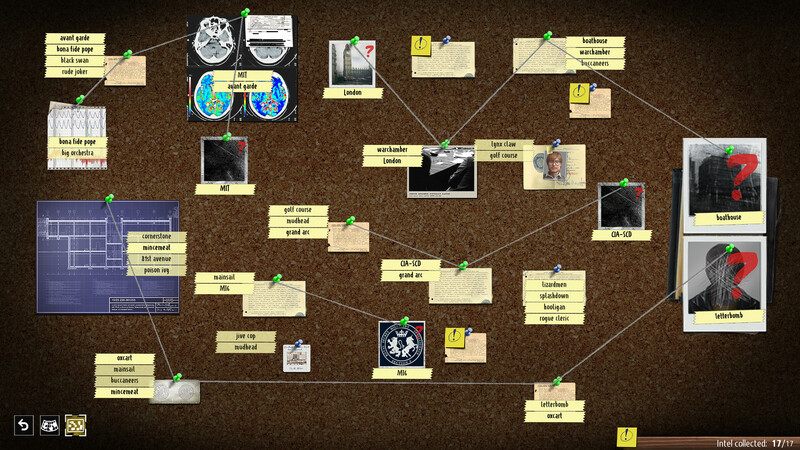 Adding all that string is quite satisfying.